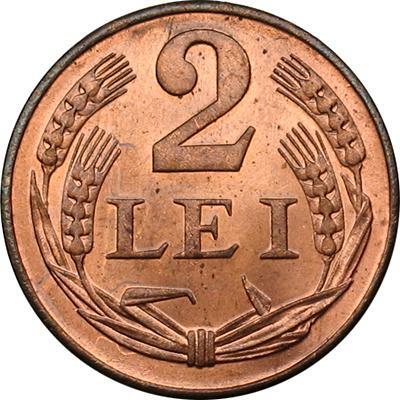 According to Monetele României (Iliescu and Radovici, 2004), this coin was manufactured in Czechoslovakia, at Kremnica mint. The city of Kremnica is placed in the middle of Slovakia (Czechoslovakia was divided in 1993 into the Czech Republic and Slovakia). 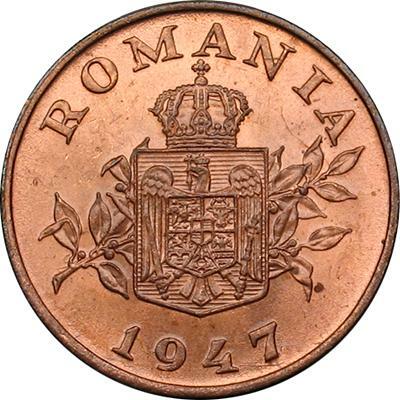 In the monograph Monede şi bancnote româneşti (Romanian coins and banknotes) this coin is assumed to have been struck at Bucharest Mint.